Just got an email from BT Trial team about a new firmware being deployed this evening to my HH5A. Hopefully it resolves the G.INP issues. I'm amused by the instruction at the bottom right as to how to reboot the Hub. Out of interest, how do you sign up to this beta test? 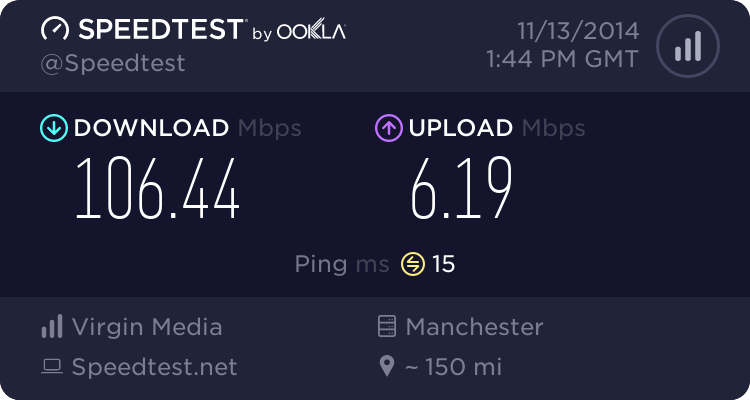 Trial has been running several days before this post and is now complete, i was on it and have seen a huge improvement on my hub5a, so much so im now going to ditch my white modems into the cupboard until the next problem comes our way (prob vectoring). The mods have informed us that openreach are now ready to roll it out and it will take several weeks to complete. I also believe its not hub firmware but more "background" or even DLM changes as my firmware has not been changed. The BT trials teams recruits people of ALL abilities including those who need instructions for every small task or change. They are not just checking te hardware and software functionality but the documentation too. They are not just checking te hardware and software functionality but the documentation too. I'm unsure if you are serious, or taking the mickey out of the checking of the documentation . And by extension all their checking. I'm serious. The image shown was also truncated, there is probably another line or two afterwards. We seem to be talking about two different things in this thread. 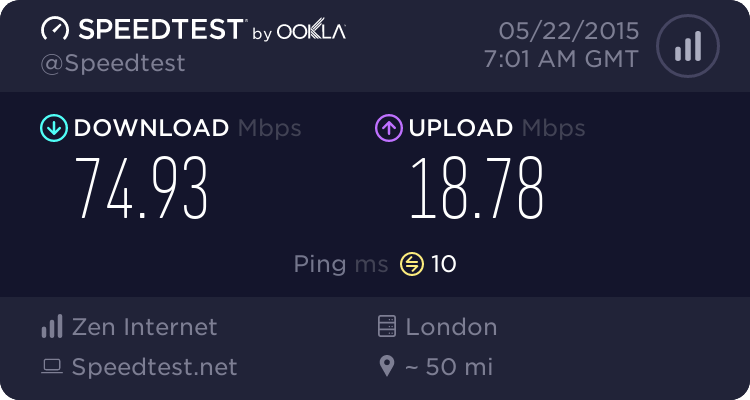 You're talking about the Openreach trial to find a solution for the additional latency experienced with G.INP from a Huawei cabinet when the customer's equipment isn't capable of bidirectional G.INP. I understood the original post to be about a new firmware for the Home Hub 5A which improves its G.INP compatibility, presumably by deploying a later DSL blob from the chipset manufacturer. Assuming these are two separate trials, they appear to be complimentary efforts. It is in customer's interests to have devices capable of taking advantage of G.INP to the greatest extent possible, together with mitigation of the substantial latency increase experienced in the initial G.INP deployment if their device is not capable of bidirectional G.INP. Please, as a side issue, could you clarify what should be at the bottom right of the linked pic. The "How to reboot" instructions look most peculiar.